Travelling is an uplifting experience. You visit fascinating places, discover exciting cultures, meet different people, or possibly learn a new dialect or a new language. I consider travelling as an intellectual activity, a source of serendipity, a food for the soul. Your excited CorpSlave in a jeep going to Bangui. 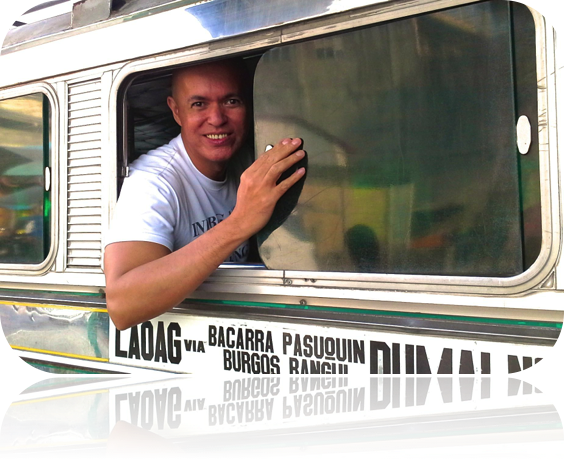 This March I had an opportunity to travel the Ilocos provinces; a place that I did not dream of visiting. I had known very little about the beauty of this province until I learned about it firsthand… visiting historic sites, assimilating architectural marvel, and observing the locals, listening to their dialect, and tasting their foods. In a sense, it was all worth remembering; a priceless experience. Dr. Ramos and I arrived in Laoag City one Wednesday morning. When I saw the nearly deserted streets on a supposed to be rush hour of a weekday it sank to me that I was in a different land. And when I heard Dr. Ramos’ instruction to the tricycle driver “Idiay Jollibee Bacarra Road”, I knew that I was in for a different experience. Dr Ramos. My friend tour guide, interpreter, host and a lot more. 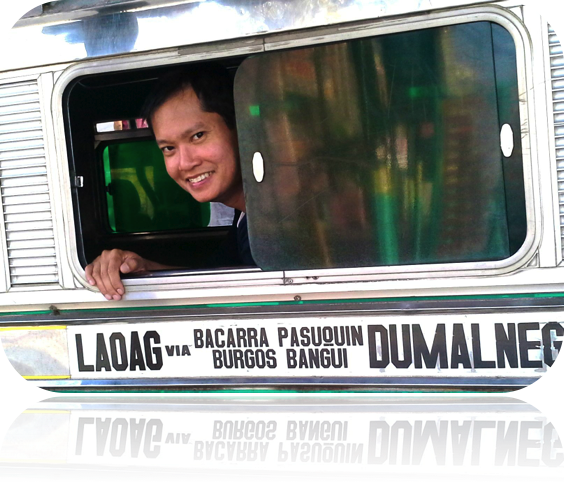 After our breakfast at ubiquitous Jollibee we immediately took a jeep for a two-hour ride to Bangui. We had a lot of activities in our bloody itinerary that day which includes meeting Dr. Ramos’ parents Nang and Tang, tour to Bangui windmills, horseback riding in Kapurpurawan rock formation, lunch with Nang and Tang at their humble abode, drive to Patapat viaduct, swimming at the Blue Lagoon, dinner and rest at Pannzian. Bangui windmills is a sight. It is both attractive and functional which benefits the Ilocanos in more ways… as master planned by a brilliant mind. Kapurpurawan rock formation is so majestic. I couldn’t blink my eyes on its beauty. Lunch was made meaningful by the presence of Doc’s gracious parents. 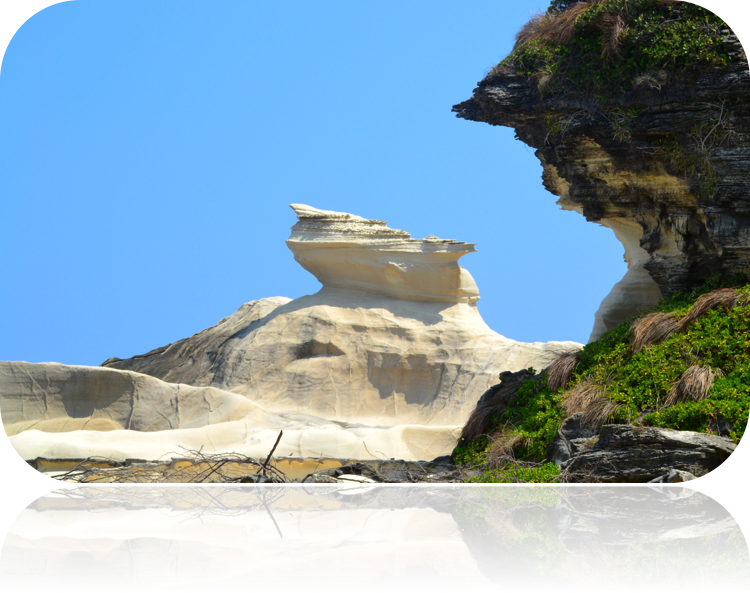 The majestic Kapurpurawan rock formation in Burgos. Nang and Tang prepared an authentic Ilocano dish of pinakbet and alocon. We headed to Pannzian after lunch to deposit our luggage but stopped halfway at Patapat bridge for some picture taking. That bridge is a marvel; referred by some as our counterpart to French Riviera; a must see for visitors. Nang and Tang dropped us at the Blue Lagoon in the afternoon. I could have enjoyed the waters if not for the stupid jellyfish that stung my arm. Dinner at Pannzian was lavish enough for my desolate stomach. Sleepiness hit me after dinner. I retired in my bed after shower and sink to oblivion… not to be disturbed until the sun rises. 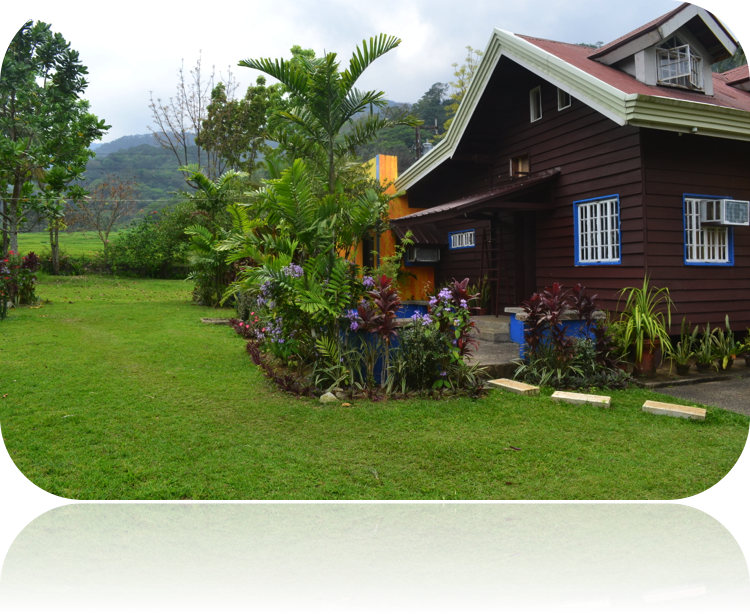 Our bucolic log cabin at Panzzian. I was still in dreamland when I was brought back to earth by the hurried knock of the early riser doctor. Still in my crumpled boxers and morning breath he showed me the area where mountains meet the horizon as the March sun rises. It was indeed breathtaking. Breakfast was Laoag longsilog. Perfect for another day full of activities that include trekking at the mountain ranges fronting Pannzian to appreciate Ilocos’ flora and fauna; and swimming at Pasaleng bay. Maira-ira beach, also known as Blue Lagoon, in Pagudpud. Lunch was even more delightful at Pannzian since it was capped by heavenly maja blanca. Doc and I left Pannzian with a heavy heart (sob) and headed straight to Saud beach. There was no crowd at Saud beach that time but its beauty and the serenity failed to entice me for another dip in Ilocos water. Nang and Tang fetched us late in the afternoon for a dinner at their abode. It was Doc’s time to bond with his family. His siblings that are based in nearby towns joined us for that rare moment. Dinner was even more special with lobsters and some veggies. While Doc spent some time with his siblings I settled in the comfort of Doc’s bed and called it a day. Centuries old Bacarra Domeless Tower. The following day started early, as in it was still dark (and drizzling) when we left for Bacarra Domeless Tower. Built in 1830, the tower and its surrounding plaza were still tranquil when we arrived there and started to capture the moments in my SLR. 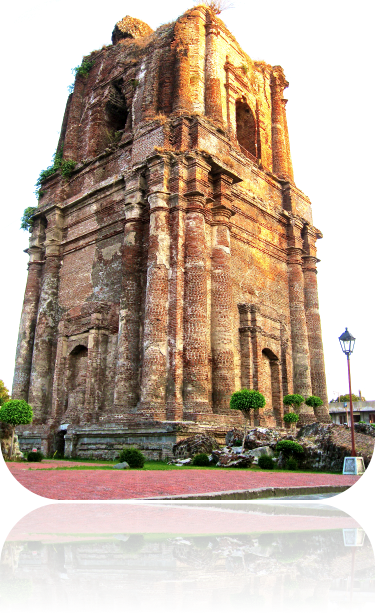 Next stop is the Sinking Bell Tower in Laoag. We just took few shots of the centuries-old structure then immediately left since the structure is located in the center of a busy city streets and parking for Tang’s car was a challenge. Next stop in our itinerary was Paoay Church. This Unesco World Heritage Site is absolutely awesome. Touching one of its massive buttresses gave me an eerie feeling on how this church served as place of worship and hope at the time Augustinian missionaries dominate this parish way back 1704. 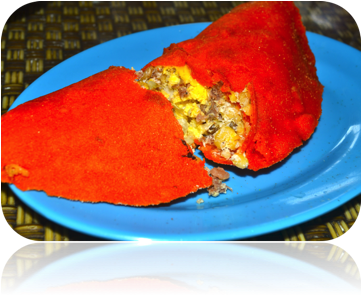 Yummy and crunchy Laoag empanada. The place infront of Paoay Church was more memorable to me since it was there where I had a taste of authentic Laoag empanada and miki. The empanada was tasty and crunchy but was not too greasy. Their miki was far from what I have tried before. Laoag empanada and miki are perfect combination; superb as our brunch that day. 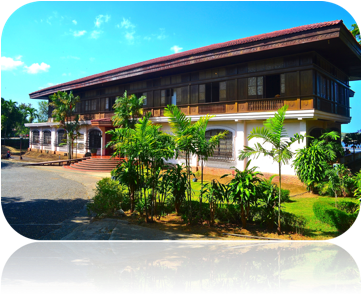 The not so extravagant Malacanang of the North. My travel of Ilocos Norte was capped by our visit at Malacanang Ti Amianan. 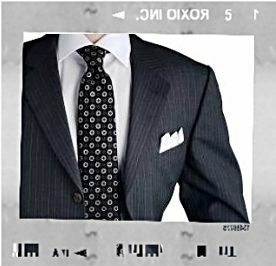 It has given me an understanding of how a great man (and his family) lived his life at the peak of his career. Based on what I had seen, I think those things that are written about their extravagance were all overstatement. Sure the entire house is huge but what I had seen there is not excessive, at least to my standards. Some of the items in that house bring back memories of my youth. 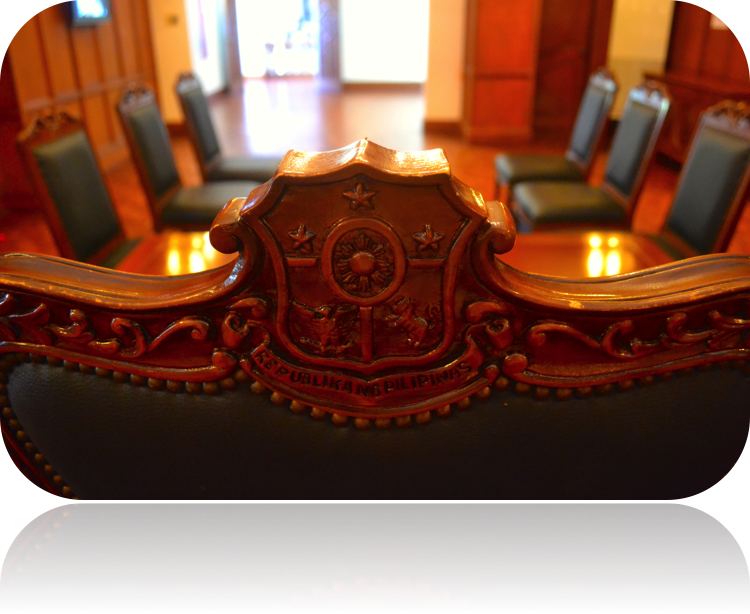 Seat of power by the late strongman. It was almost noon when Nang and Tang dropped us at Partas terminal. The time has come for me to leave Ilocos Norte and move to Ilocos Sur. 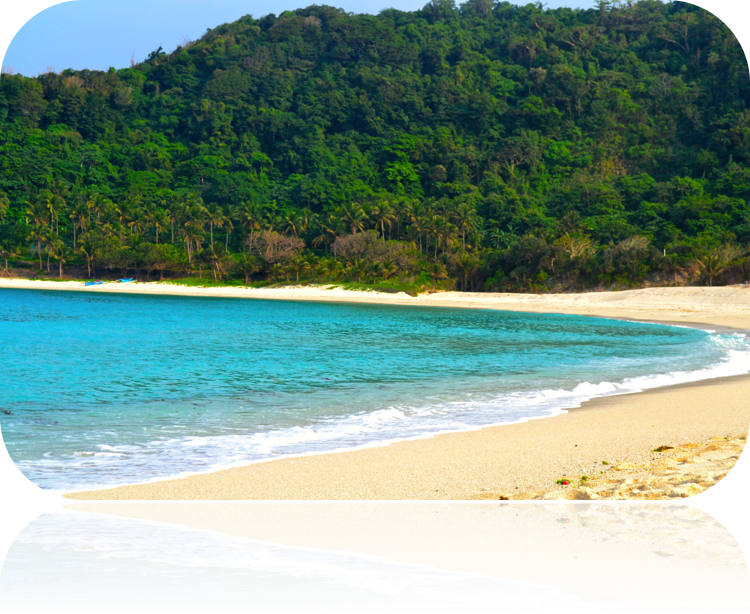 With its gracious people and natural wonders, Ilocos Norte is a beauty that is rich in culture and history. It is overwhelming and exhausting at the same time. I can say that regret surrounds me for not visiting Ilocos Norte early on in my life but now overjoyed with the memories I gathered during my stay. My experience is best measured by the people that I meet there rather than the miles that I have gone through to get there. CorpSlave with most gracious host. The Ramos Family. 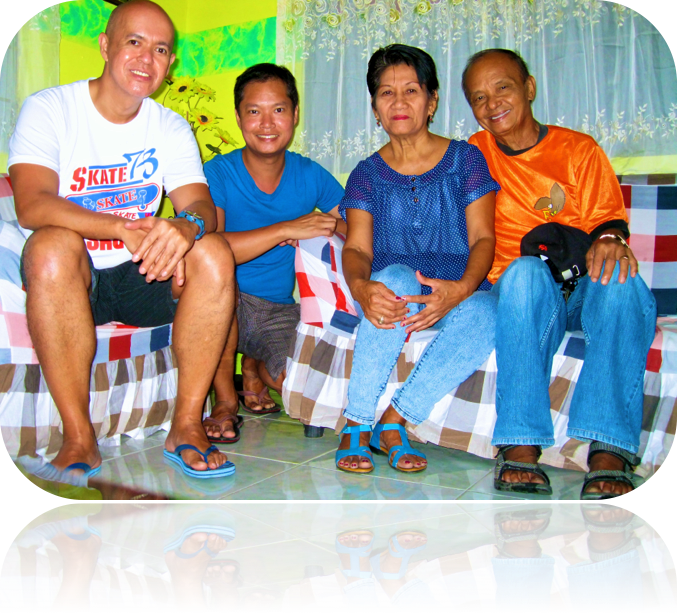 Thank you Nang, Tang and Dr Alexis for making my journey of Ilocos Norte worth remembering. 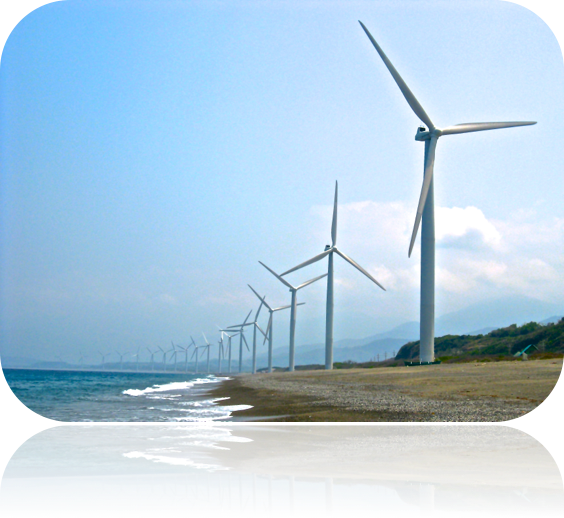 This entry was posted on June 2, 2014 by thecorpslave and tagged Bangui, Bangui Windmills, Ilocos Norte.